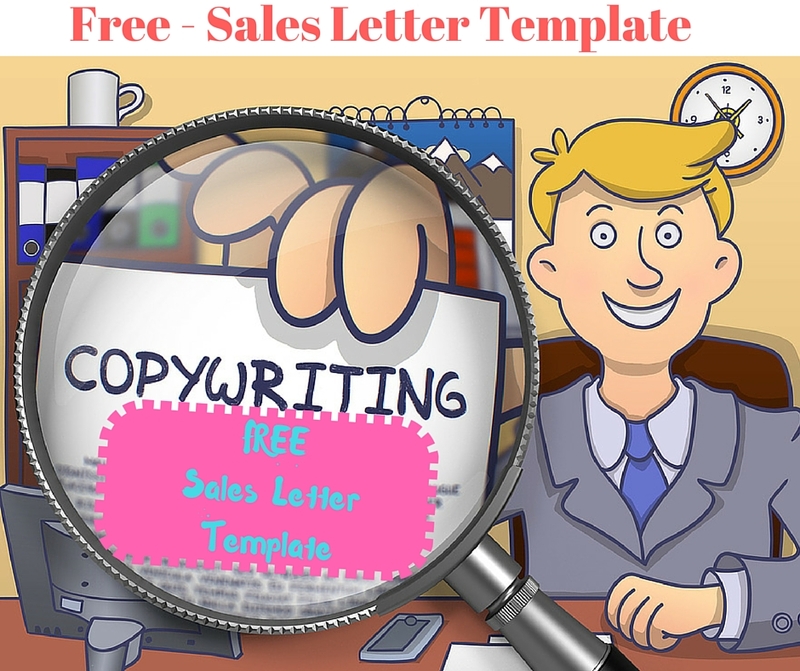 The Sales Letter Template on the right is FREE, for you to use and share. In fact I’d appreciate it, if you’d share it often and with as many people as possible. Writing a Sales Letter, is where Art & Science meet. Just like writing a novel or some other literary piece, it has a hidden structure. There’re cardinal elements which are designed to persuade a prospect, who may or may not have the intention of buying something, to take action and to buy it from you. 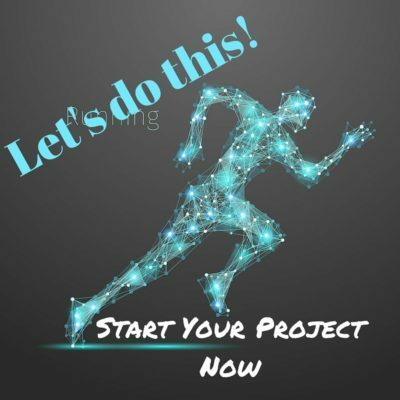 To achieve this, rather than looking at a blank page or struggling to put some structure and organisation into your copy, …….. just follow the formula. It will keep you on message and bring order upon what could be unruly and disjointed. You don’t need to follow the formula slavishly, however closer you stay to it, the better your Sales Letter will be. Don’t try to be smart by re-inventing the genre. The template works, it’s not my brain-child, but a synopsis of what has been tried and tested countless time, over decades, by the best in the business. It’s better to defer, to what works than experiment with the unknown, fail and then wonder why? All strength to your pen as you begin to write your Sales Letter. I wish you every success.